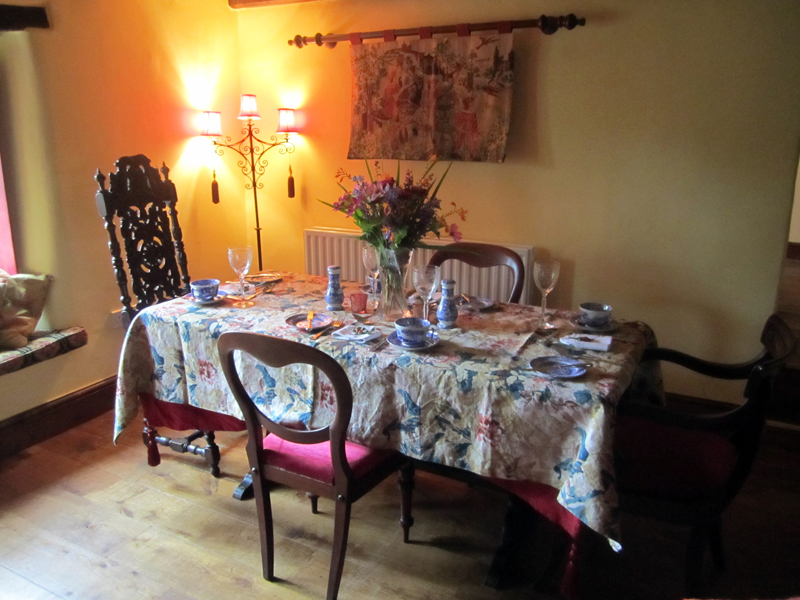 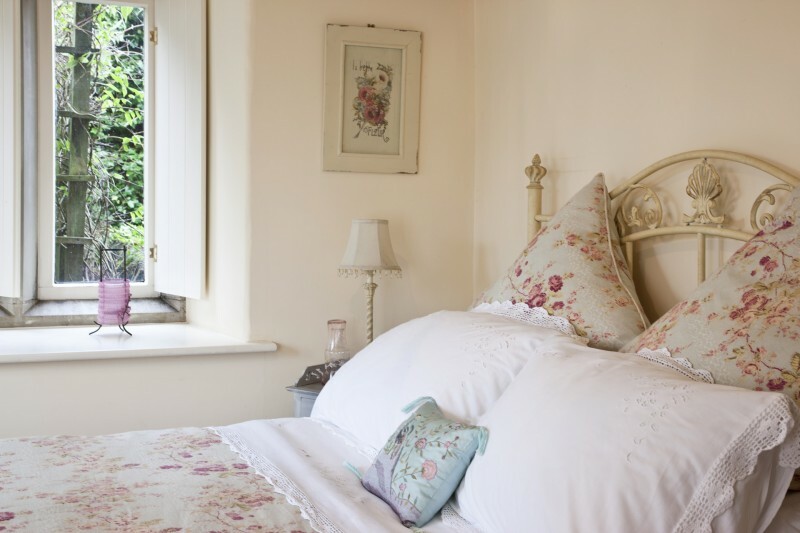 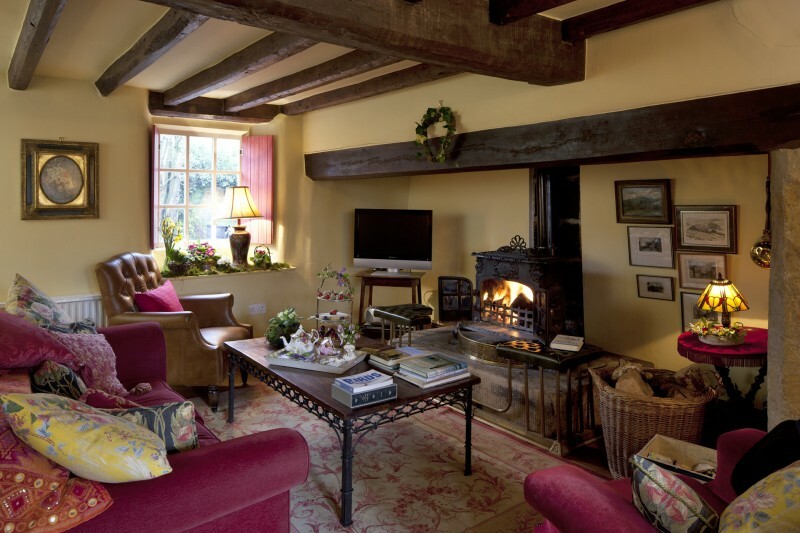 The Old Hayloft holiday cottage in North Yorkshire with its beams and mullioned windows, provides comfortable accommodation comprising the following facilities. 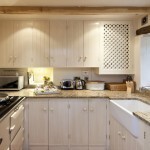 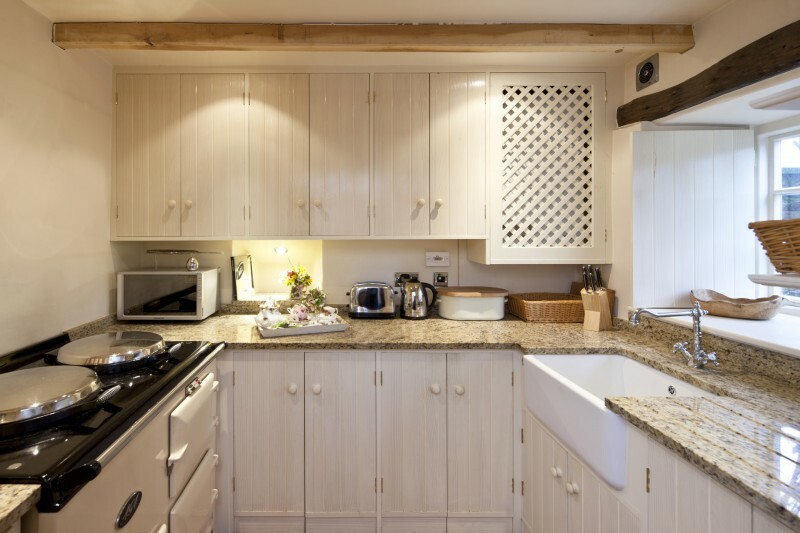 Kitchen: well equipped with electric Aga, refrigerator, washer/dryer, dishwasher and freezer. 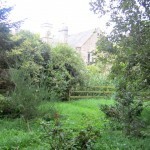 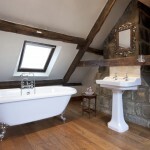 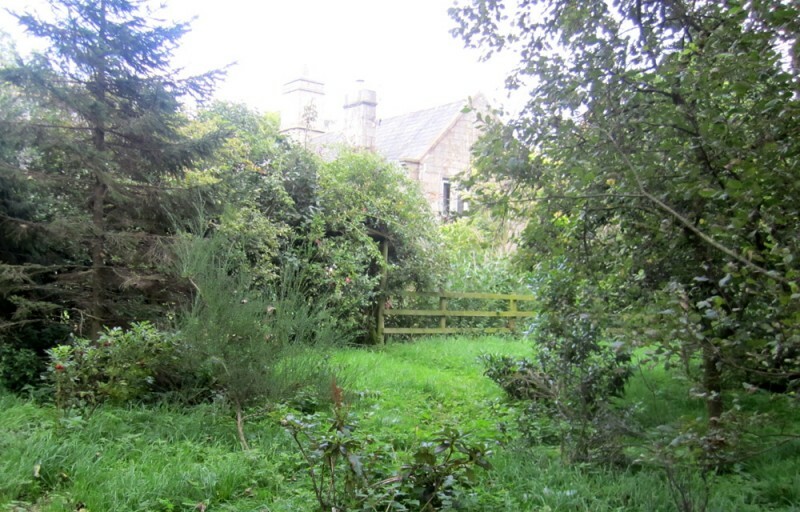 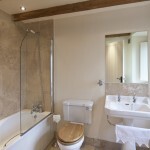 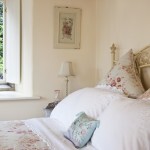 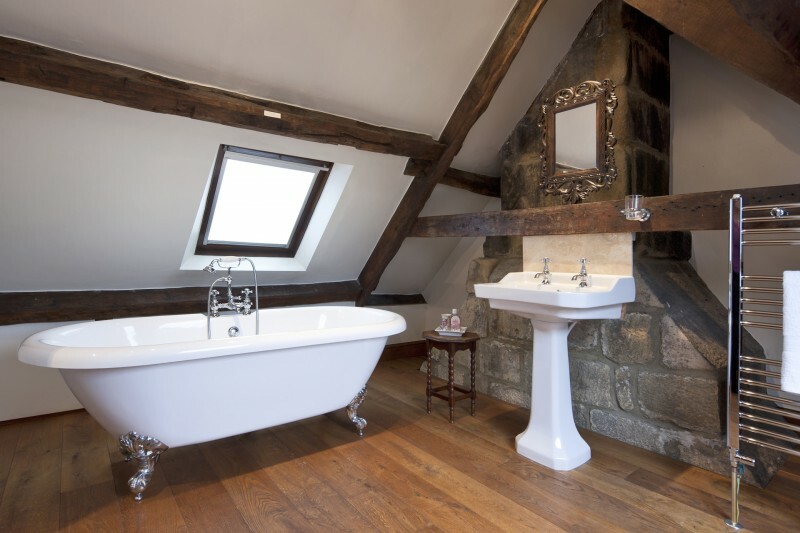 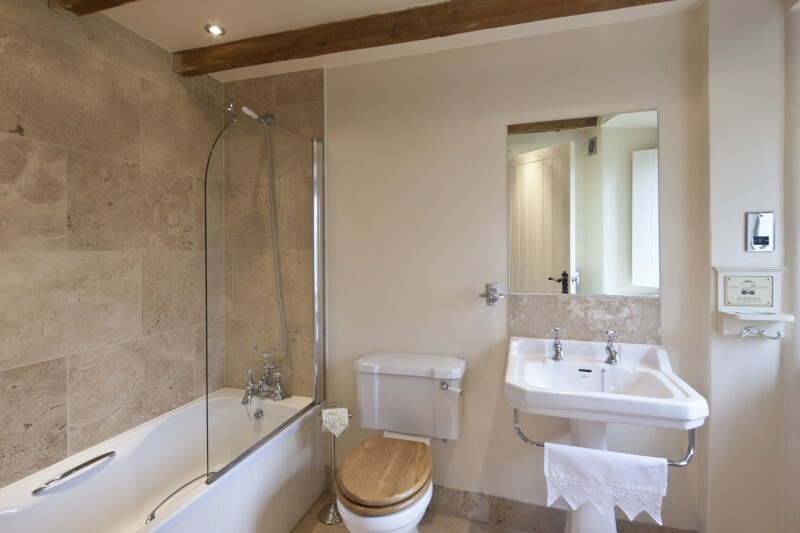 Double bedroom: beamed ceiling, oak floor and en-suite bathroom with shower over bath. 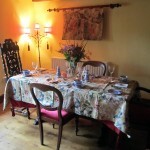 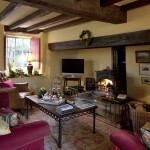 Sitting / dining room: beamed ceiling, oak floor, wood-burning stove, flat screen television, DVD player and radio / CD player. 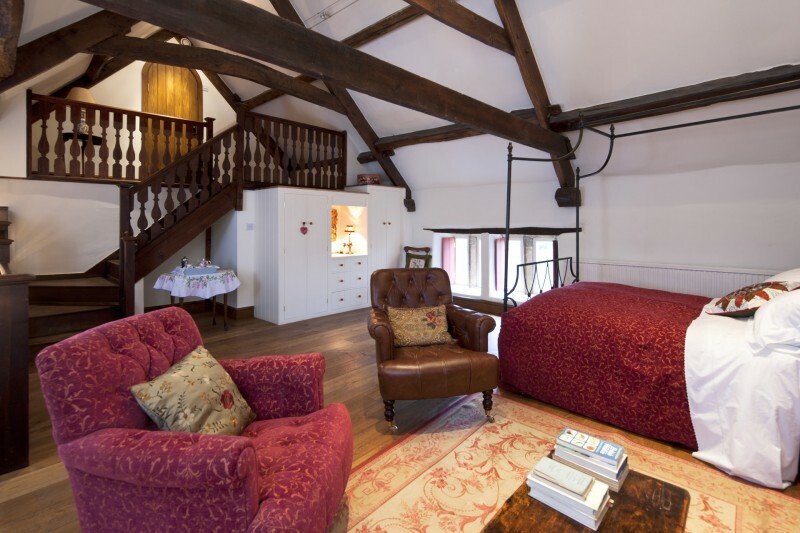 Double bedroom: exposed rafters, sitting area, cast iron grate, oak floor, four-poster bed and flat screen television with stairs leading to gallery landing with bathroom. 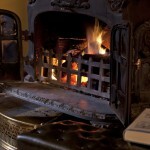 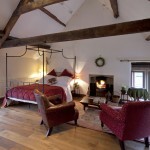 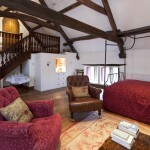 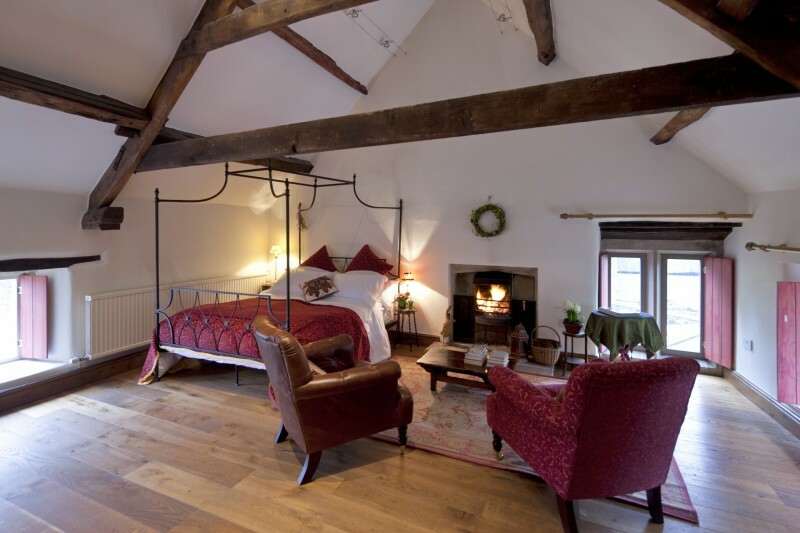 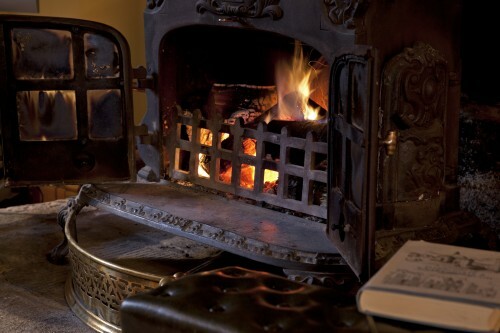 To make an enquiry to book The Old Hayloft please contact us.